Special needs kids get the help they need in a homeschooling environment. Your children are safer at home with you than at a public school with strangers. Homeschooled kids are more active in serving their communities and working in politics. Homeschooled kids are more than 70% likely to attend college and graduate successfully. One year of homeschooling costs 5% of what a public school spends on a single student in a year. Homeschooling has grown almost a thousand percent since its legalization. Homeschooling grows by 7% annually, compared to 1% annually for public schools. Homeschooled students rank in the 87th percentile for standardized tests. 95% of students surveyed remember their homeschool experiences positively, and 82% plan to homeschool their own children. Homeschooled students score between 50-70 points higher on most SAT test categories than public school students. 4 states offer tax credits to homeschooling families. 70% of homeschooled students are the same grade level as their public schooled counterparts, and 25% are ahead a grade. Homeschooled students make up 4% of all school-aged children in America. Homeschooled students who attend college are more likely to maintain at least a 3.5 GPA, and to graduate on time with a degree. 99% of homeschooled students completed reading a book in the past 6 months. 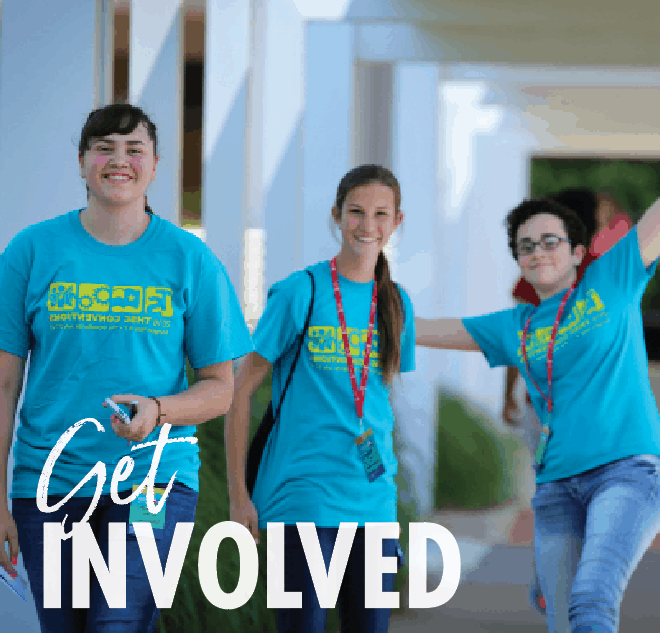 96% of homeschooled students demonstrate an understanding of government and politics, and 71% remain active in their communities. 74% of homeschooled students continue on to college. 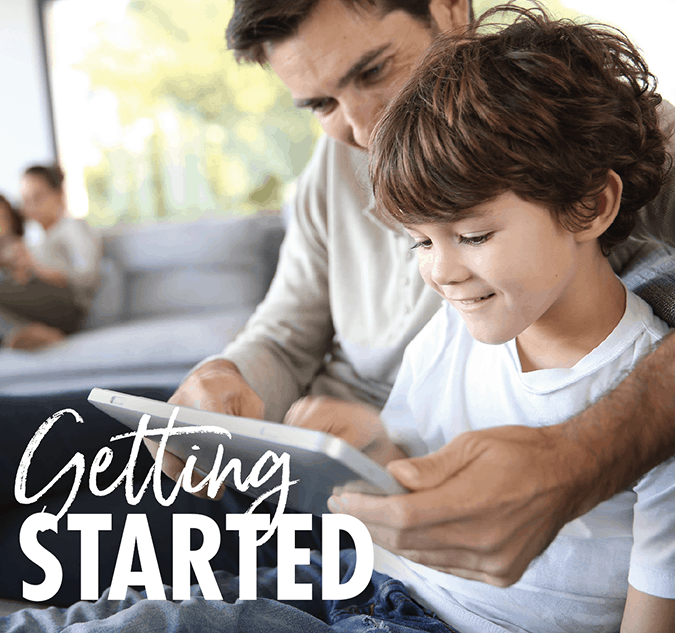 You can teach your children at the pace they learn, rather than forcing them into cookie-cutter grades. Sign up for free e-newsletters for information, offers & benefits! 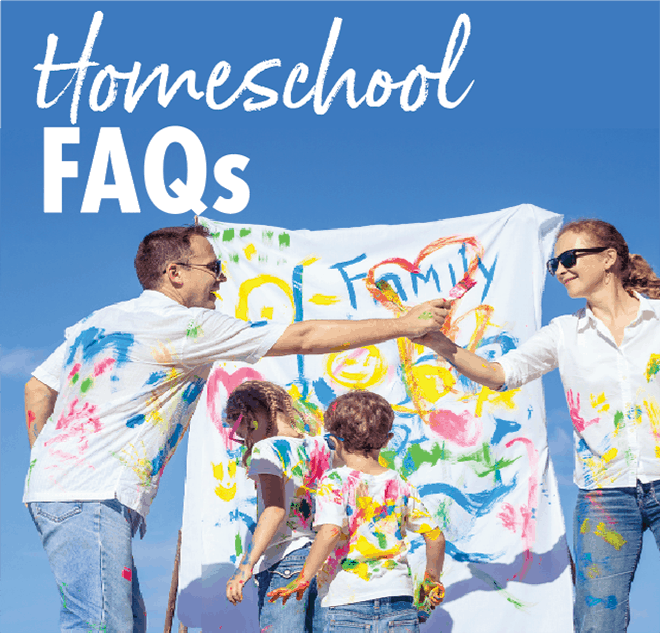 Considering starting a homeschool group? 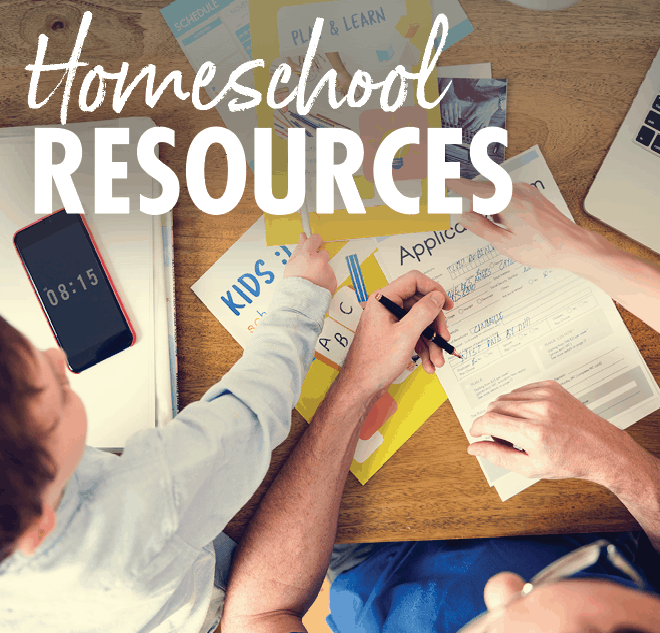 Learn how to run a homeschool group, glean ideas for creating bylaws, recruiting, how to resolve conflicts and more. 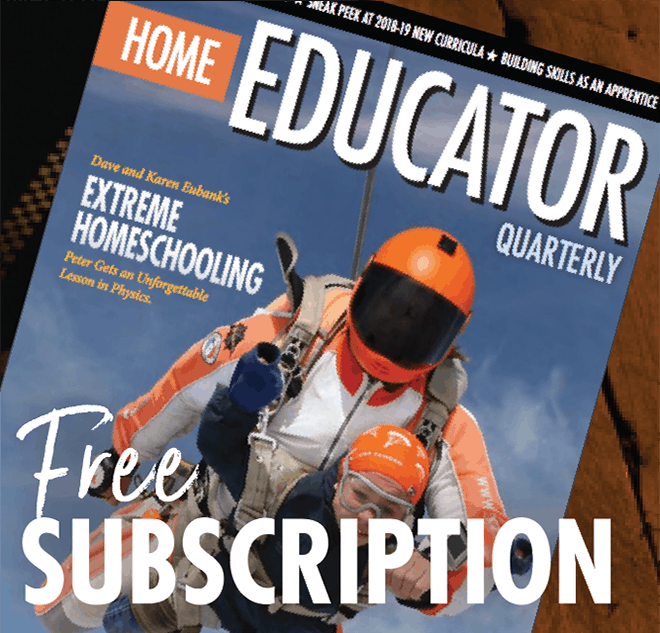 Home Educator Quarterly Magazine Online!